The winner of this year's scholarship is Ms. Colleen Draper. Click here to learn more. 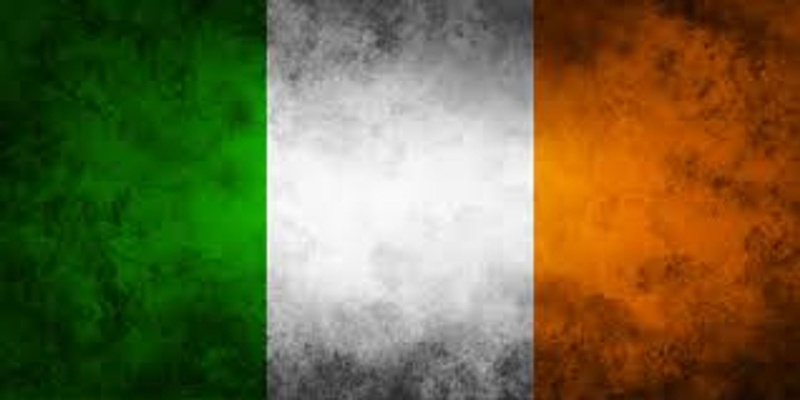 The early Irish societies were born of a need in the mid-fifteen hundreds to protect the welfare of fellow Irish Catholics, and especially the clergy who risked immediate death to keep the Catholic Faith alive in occupied Ireland after the Penal Laws of 1691. These various secret societies were formed across the country to aid and comfort their people by whatever means was available. Similarly, the AOH in America was founded at New York's St. James Church on May 4, 1836 by men emulating these Irish societies, to protect the clergy and churches from the violent American Nativists who attacked Irish Catholic immigrants and Church property. At the same time the vast influx of Irish Immigrants fleeing Ireland’s Great Hunger in the late 1840's, prompted a growth in many Irish societies in the USA - the largest of which was, and continues to be, the AOH. Interested in Joining? Click here to download an application.